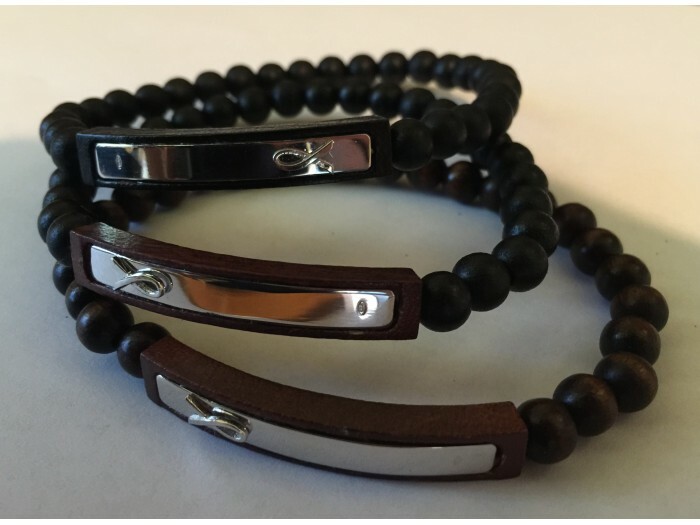 Our wood and sterling silver bracelet is designed and manufactured in Italy. The focal point of the bracelet is the raised AIDS ribbon on the sterling silver plaque. Each bracelet symbolizes our need and want for harmony and balance.